Pitkin County property owners who want to take advantage of the old tax law had better hurry. The new tax law recently signed by President Donald Trump limits the amount of property taxes and state and local income taxes that can be deducted from federal taxes to $10,000 a year. 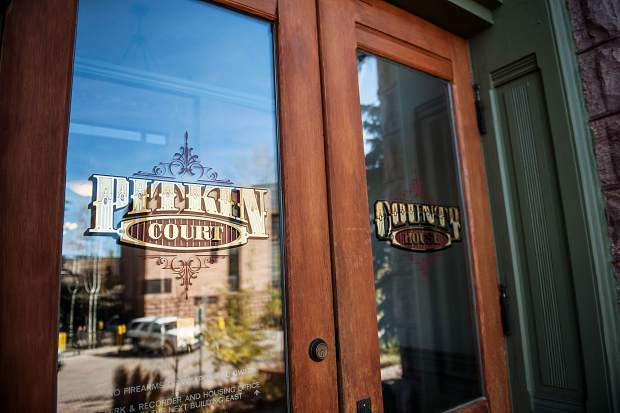 Because property values in Aspen and Pitkin County are so high, many property owners pay significantly more than $10,000 a year in property taxes, Oken said. The change to the tax code has turned what is usually a quiet time in the Treasurer’s Office to a busy one, he said. Normally, about 150 county property owners pay their taxes early. This year, that number will be a lot higher, Oken said. “We’ll probably get up close to 1,000,” he said. The Internal Revenue Service posted a notice on its website Wednesday warning taxpayers that in some cases, paying property taxes early might not pay off. In order to be able to write off property taxes, they must be paid in 2017 and assessed in 2017, according to the notice. In Colorado, however, property owners pay taxes for the previous year, which in this case is 2017, Oken said. Further, the Pitkin Board of County Commissioners certified all mill levies Dec. 20, which means the estimated property tax people are now paying in Pitkin County is the exact amount of their tax, he said. “I would say (the mill-levy certification) is when it’s officially assessed,” Oken said. Linda Landers, a part-time resident of Scottsdale, Arizona, and Basalt, stopped in Thursday morning to the Treasurer’s Office at the Pitkin County Courthouse to pay her property taxes early so they can be deducted in full.